It’s the weekend!! I can’t help myself. Will be treating my palate to a few of Jamaica’s favorite dishes. Already, my taste buds are salivating for that slightly salty and delectable dish of pickled mackerel. Will be serving same with wholesome slices of roasted breadfruit. 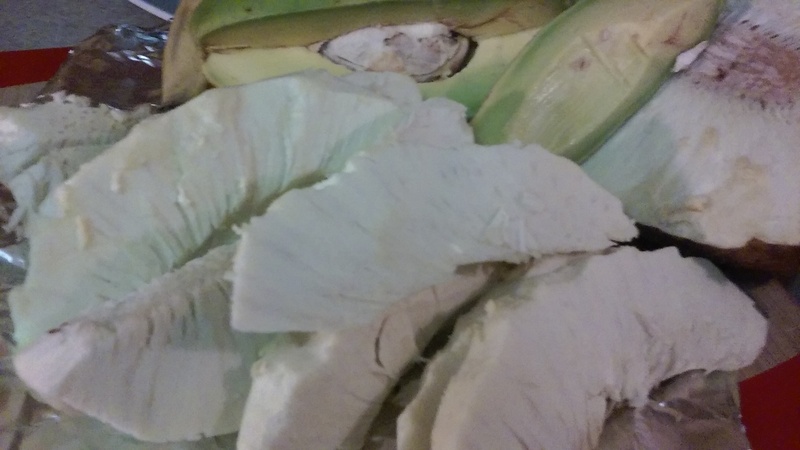 Breadfruit is an excellent substitute for rice or bread. Roasted breadfruit in an oven for approximately 50 to 60 minutes at 460 degrees fahrenheit. For me, I can’t indulge in pickled mackerel and roasted breadfruit without sweet and creamy sides. Therefore, I will be having sides of fried plantain and of course, nature’s butter (avocado). Can’t omit my greens. There is definitely going be steamed callaloo (Jamaican spinach). I can’t wait to dig in! 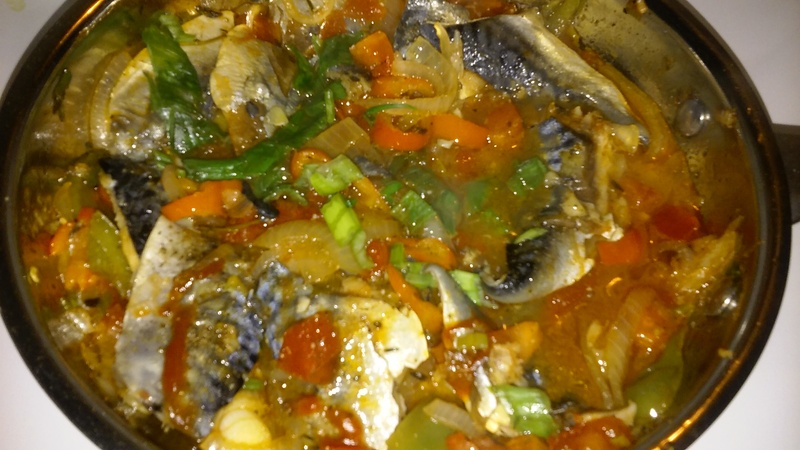 PICKLED MACKEREL #A WEEK-END CHEAT DISH!